While the contest has seen its fair share of controversy — such as designing tests to help Windows Phone win — Microsoft seems pretty confident its OS can stand toe-to-toe with most the biggest names out there. We’re certainly huge fans of the OS, and can’t wait to see what Microsoft has in store down the road. 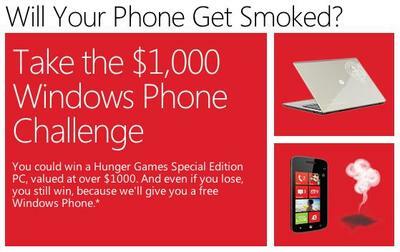 Have you participated in the challenge?